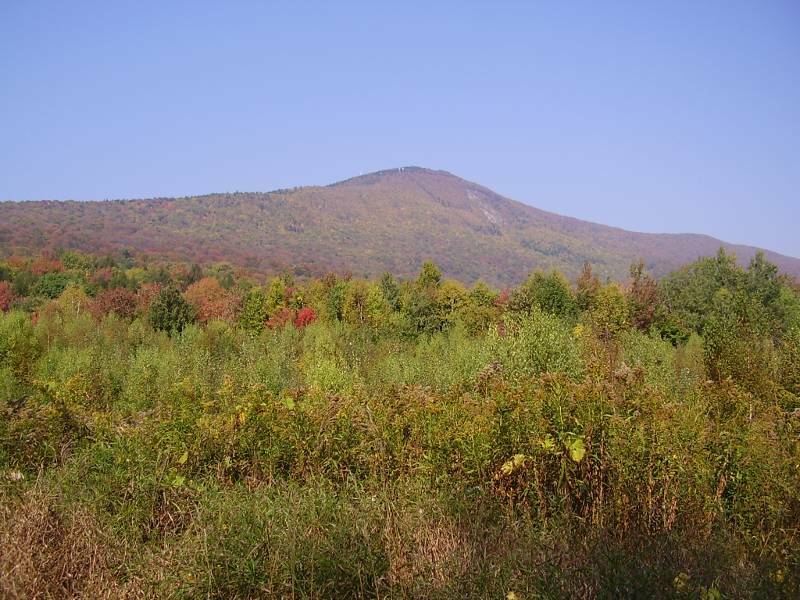 Mount Greylock is the highest point in Massachusetts, with an elevation of 3,491 feet. It spans the Berkshire county towns of North Adams, Adams, Lanesborough, Cheshire, Williamstown and New Ashford, dominating the Berkshire landscape; from the summit, dramatic views of 60-90 miles distant may be seen. It became Massachusetts’ first wilderness state park, acquired by the Commonwealth in 1898, to preserve its natural environment for public enjoyment. Wild and rugged yet intimate and accessible, Mount Greylock rewards the visitor exploring this special place of scenic and natural beauty. “Prior to the arrival of Europeans the Mahican people were closely associated with this region. The traditional trade route connecting the tribes of the Hudson and Connecticut River Valleys (today, Route 2, known as the Mohawk Trail) passes beneath the northern flank of Mount Greylock. The mountain was known to eighteenth century English settlers as Grand Hoosuc(k). In the early 19th century it was called Saddleback Mountain because of its appearance (Saddle Ball, the name of the peak to the south, still reflects this).